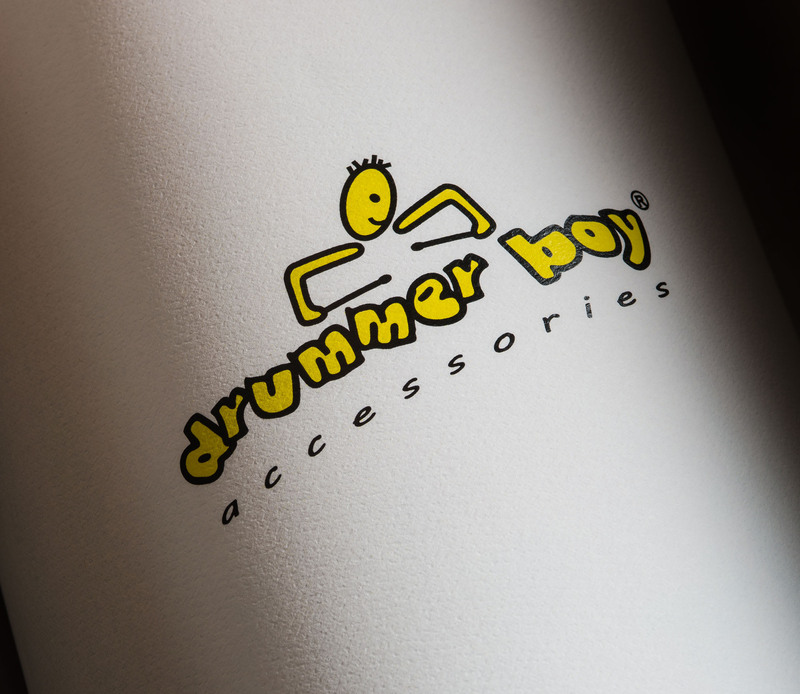 Drummer Boy Accessories creates innovative drum accessories targeting drummers and percussionists. Drummer Boy is dedicated to creating accessories that accentuate and improve performance of the newer trending drum/percussion products but not to negate the popularity of long standing items that appeal to traditionalists. Sublime works with Drummer Boy to increase brand awareness through public relations and social media.